I have given birth 8 times. Every one of those births was extremely different–as different as each child! Some have been long (48 hours of active labor!) and some have been short (2.5 hours start to finish). Some babies have been fairly big (9 pounds) and some just average (7 pounds). Some labors have been painful (like would-someone-please-put-me-out-of-my-misery) and some have been completely pain-free! If I had to sum up what to expect in labor it is this: Expect that it will be what you didn’t expect. 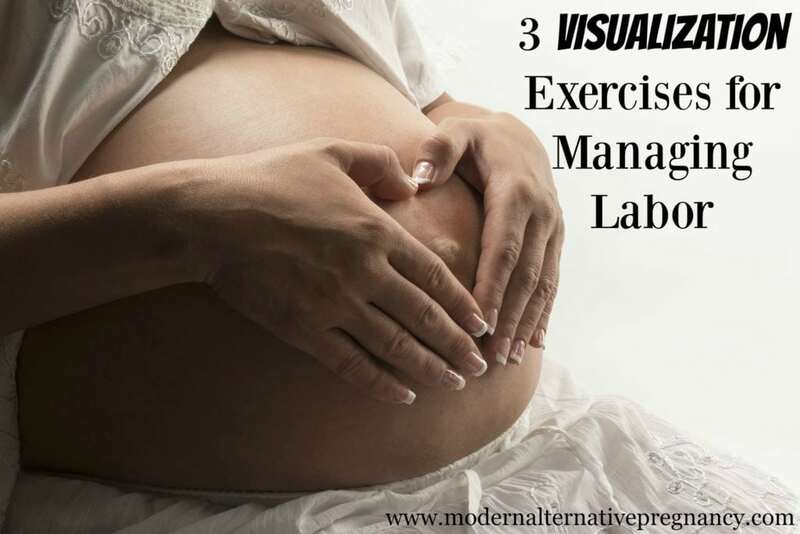 Because each labor and birth is so radically unique, there is no one-sized-fits-all approach to managing those contractions. So, it’s good to have as many tools in your labor management toolbox as possible. Don’t put all your eggs in one basket, so to speak. Think of massage aids, heating pads, essential oils, birthing tubs, slings, birth balls, doulas, sisters, music, videos, various positions, walking, yoga, etc. Be ready to try lots of things in labor until you find exactly what will work for you in that moment. She then said something that flipped the switch. She gave me a picture, something I could actually visualize. She said, “With every in breath I want you to lift the baby up. And with every out breath, put the baby down.” I could SEE it. My breath normalized. I calmed. And my little one was born not too long after that. In my childbirth classes I teach my couples that there are three kinds of relaxation. You should be ready to address all of them and not think that just one type will do it for you. Physical Relaxation. These are things that may help you to relax your body. In this category could fall things like freedom to eat and drink, massage, labor positions, warm shower or bath, physical aids like birth balls, pillows or wraps. Emotional Relaxation. This is when you can let go of anxiety, fear, or tension. Things that may help in this category are the loving support of your spouse, prayer, feeling safe and honored, feeling empowered and in control with your wishes respected, a birth plan, etc. Mental Relaxation. Especially if you are an analytical type, this category is crucial! It’s giving your mind something to focus on that does not add stress to your emotions or body. It’s at the same time getting your mind in the game AND getting your mind out of the way. In this category falls things like a quiet environment, positive affirmations, meditations and visualization techniques. 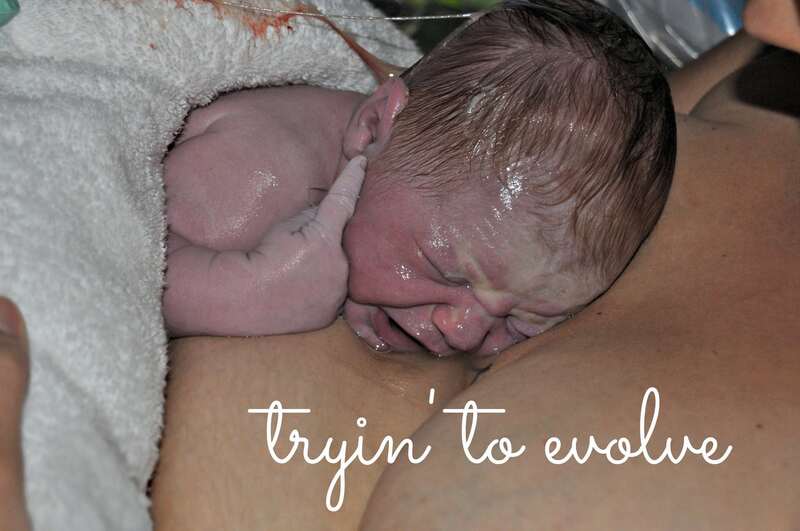 It is this third category that my midwife so masterfully solved for me when she told me to lift the baby up with my breath and to set the baby gently down with my breath. It was a picture I could grasp even in the throes of intense contractions. And it saved the day! Close your eyes and breathe deeply. Now think of a place that you love. Might be the beach, the mountains, your childhood home, your own living room. It will be different for everyone. Now ask yourself these questions as you continue breathing deeply with your eyes closed. 1. What do you see in that place? Take a look around, notice the details. 2. What do you hear? Is it completely silent or is there music, birds chirping, etc? 3. What do you smell? Is it the ocean, the trees, your mother’s perfume or something lovely cooking? 4. What do you taste? Can be a food or drink, but could also be the salt of the sea or the freshness of the air. 5. What do you touch? Use your imagination to really feel what is around you. Go back to question one and run through the five senses again, letting the experience become more detailed. You can go through this as many times as you need to until your mind is relaxed. The water pours over my head, soaking my hair. It drips down to the very ends, and in response my mind relaxes and surrenders any unnecessary care. My forehead relaxes. [pause and let my body respond] My eye lids are heavy with relaxation. [pause] My cheeks and jaw loosen. [pause] The water flows over my face and to my neck and the tension from my neck releases. [pause] The water flows over my shoulders and down my arms to my elbows, wrists and hands. [pause] My hands become limp, letting go of any anxiety that I may be holding onto. [pause] As the water drips off my fingertips it takes with it any tension or stress. You get the idea. I do this s l o w l y until I have completely relaxed from head to toe. Look forward to holding your baby. 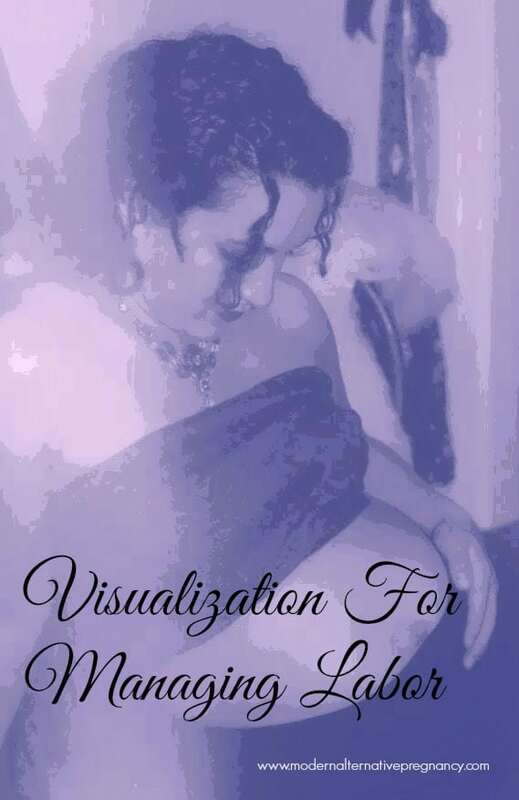 Visualize that moment of holding your precious little on in your arms. Imagine the bliss of that moment and allow the holy awe to sweep over you. You are co-creating with the Creator. And that’s amazing. As I was reading through the mental relaxation and sensory recall sections I was thinking to myself, “I can do this. This is just like the Ignition Spiritual Exercises”. I can’t tell you how happy I was to see a whole exercise adapted from the Exercises!! GREAT ARTICLE, Daja! So happy I came across it.